Welcome to Drift Dusters Snowmobile Club. 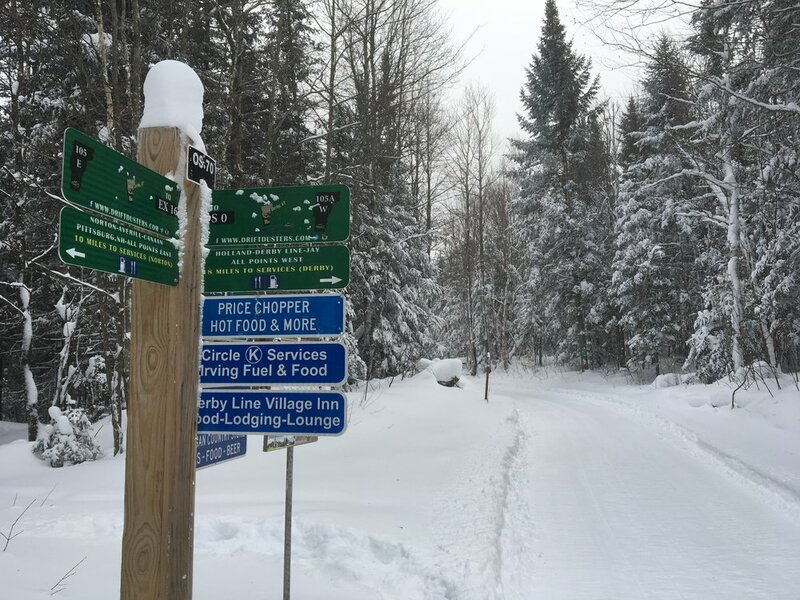 A family friendly snowmobile club that is based in Derby, Vermont and maintains trails all throughout the Northeast Kingdom. We conserve snowmobile trails through outreach, restoration, and research. Click the button to view our current trail conditions.